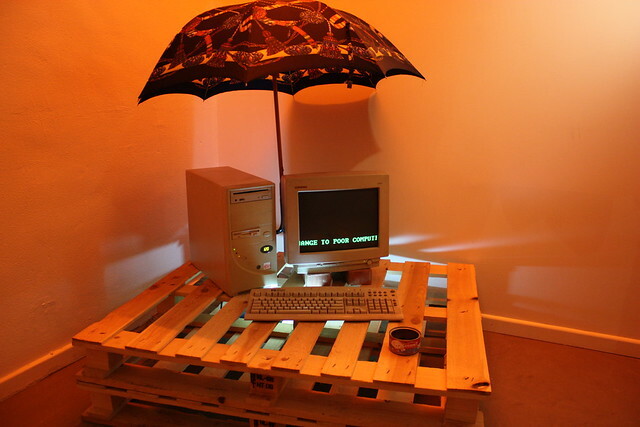 What happens when the emotional investment you made in your old computers brings you back to the garret where you sent them years ago? 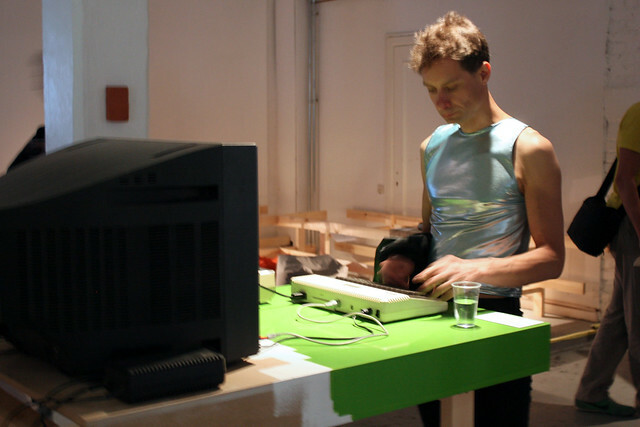 When you can't no longer suffer to work with sophisticated machines that, while promising you more freedom, actually force you to wear the straitjacket kindly designed for you by some corporate guy? 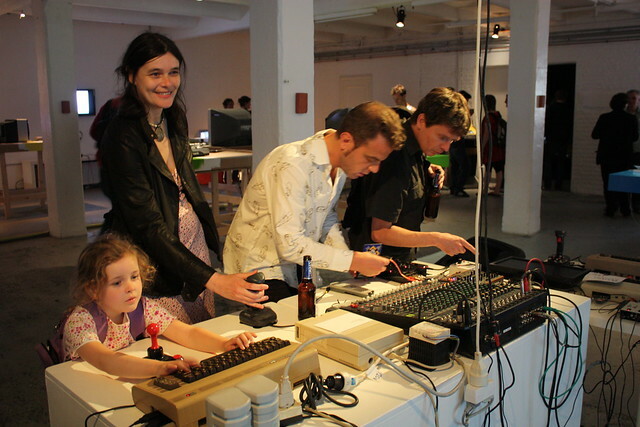 When you decide that's time to put your hands on the machine? 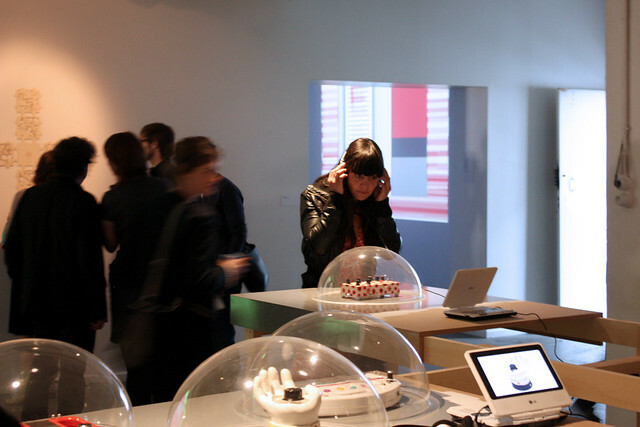 What happens is an act of reinventing the medium. 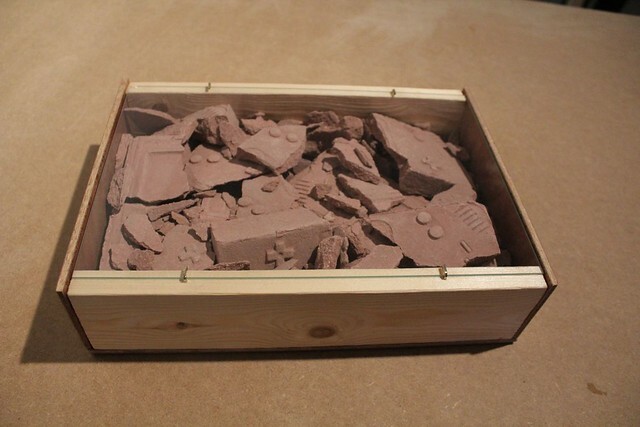 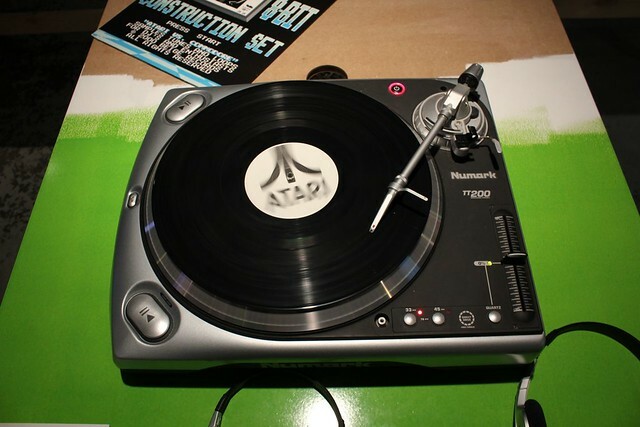 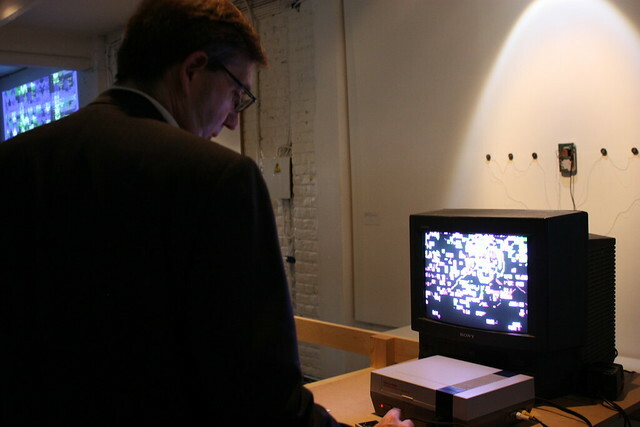 Along the Nineties, many artists started working on the reinvention of obsolete, digital as well as analogue, technologies such as vinyls, vintage computers, game platforms and alikes. 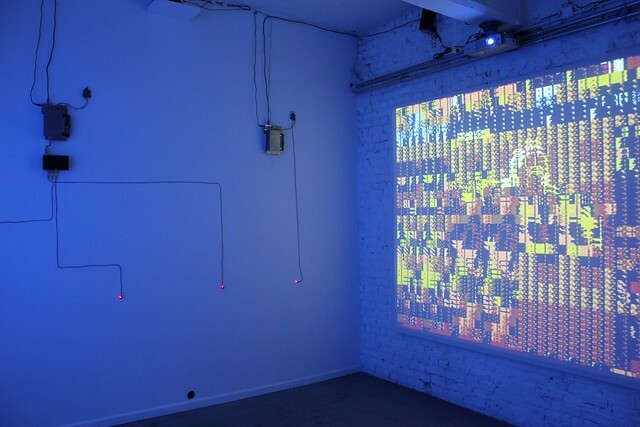 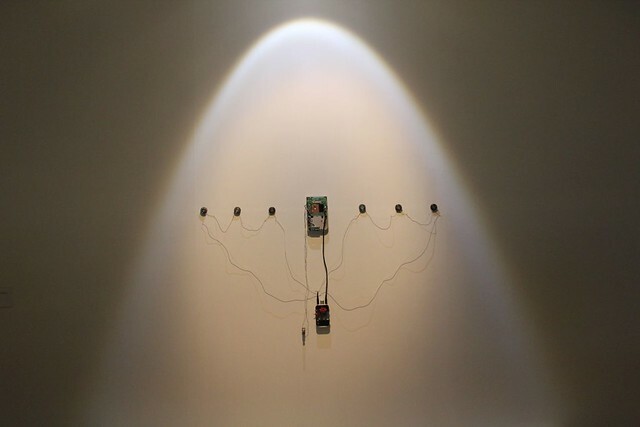 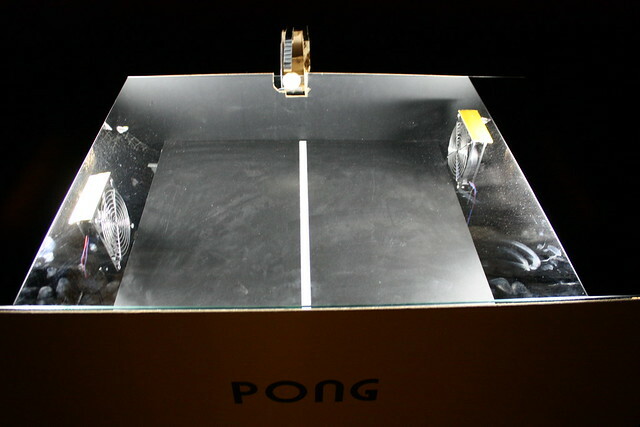 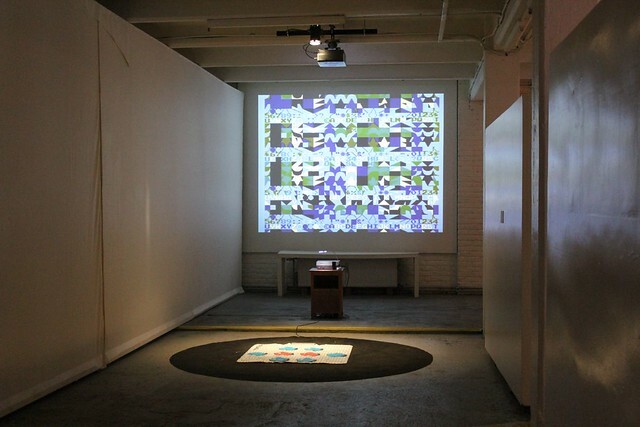 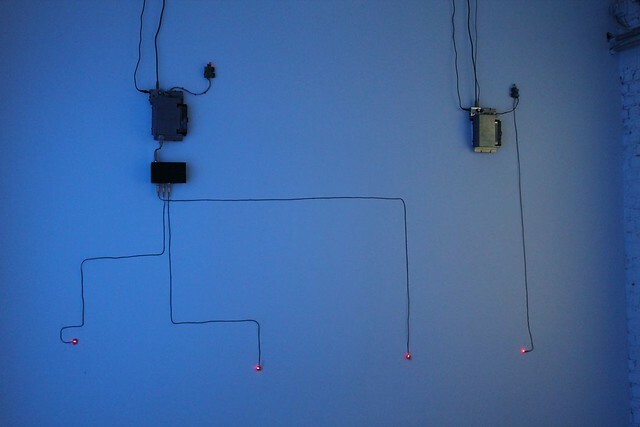 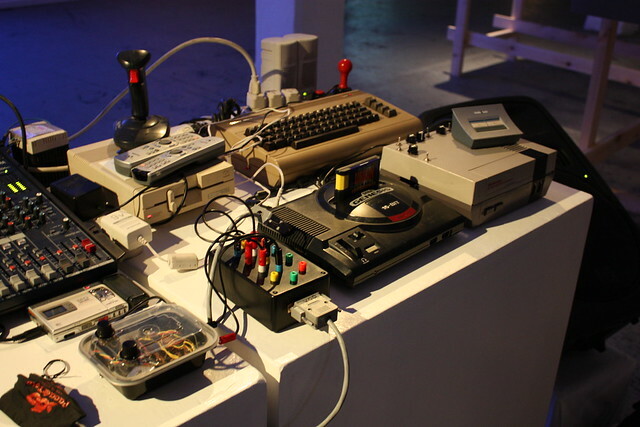 Hacking software, circuit-bending hardware, they turned “dead media” into powerful tools of artistic creation. 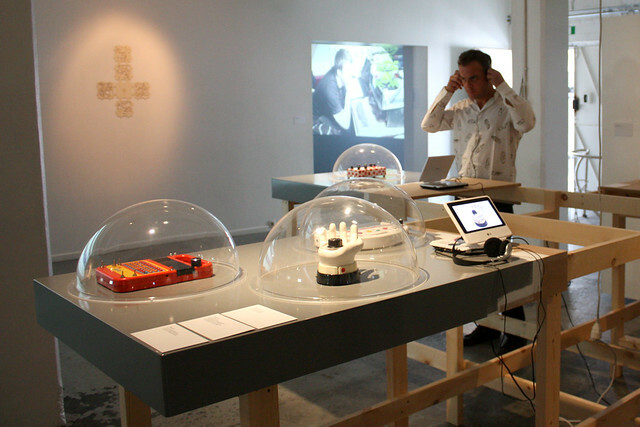 Playlist is an exhibition that explores this kind of research, focusing on the relationship between musical research and visual research, in the belief that the first, rather than the latter, has often been the driving force in this process. 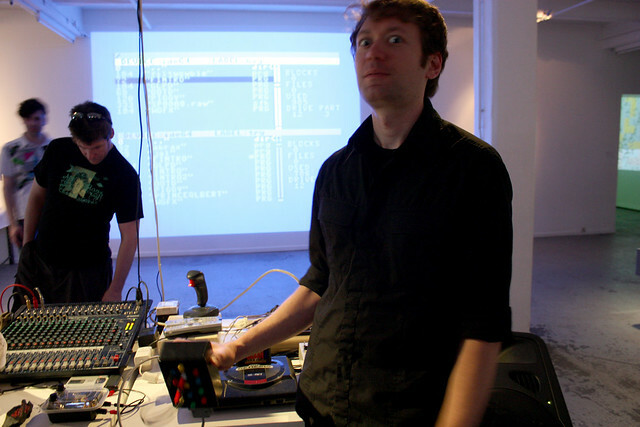 The core of Playlist is the exploration of the “chiptune scene”, spread out from the manipulation of obsolete game technologies in order to create new instruments to play music. 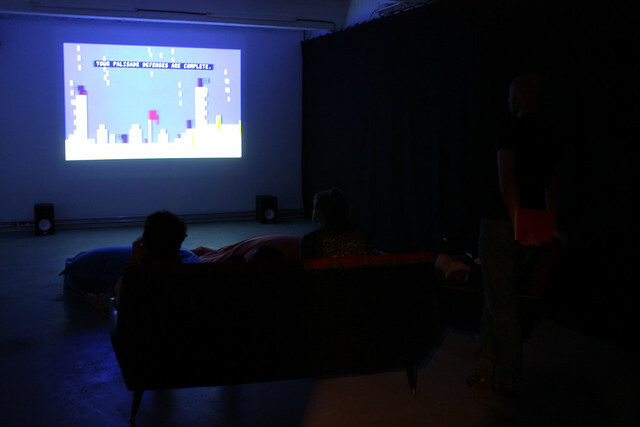 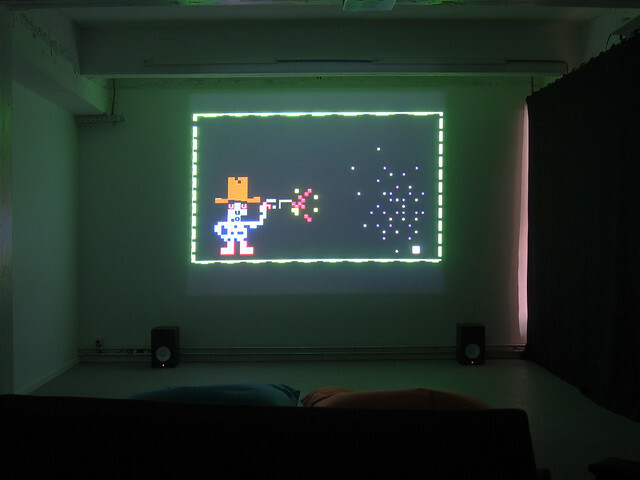 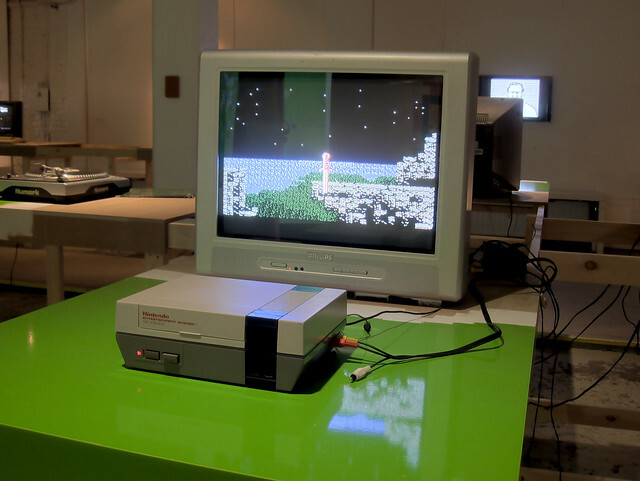 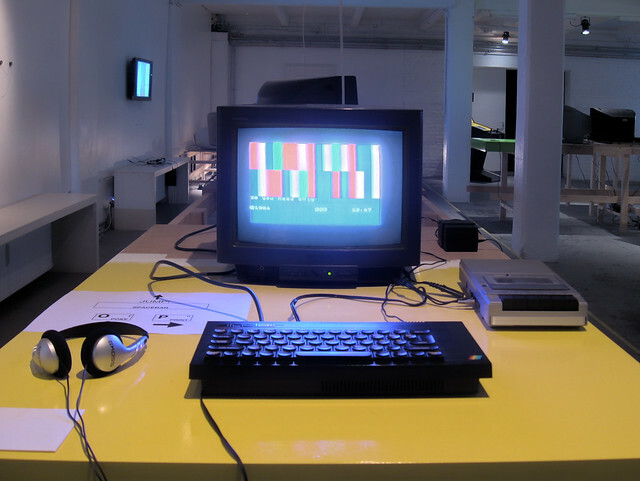 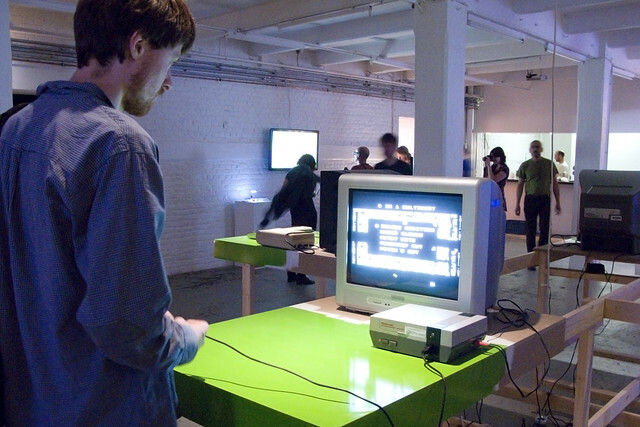 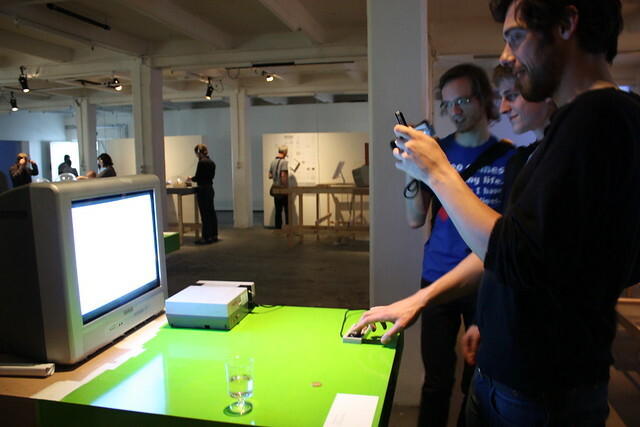 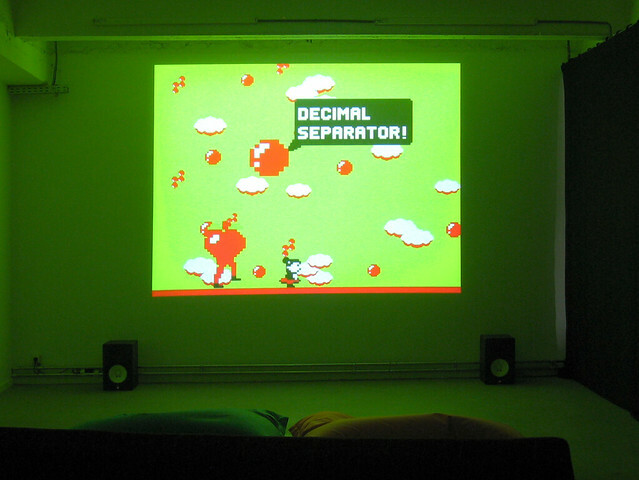 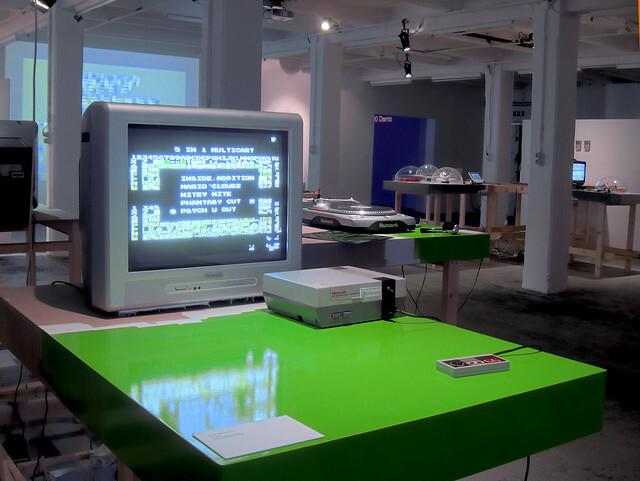 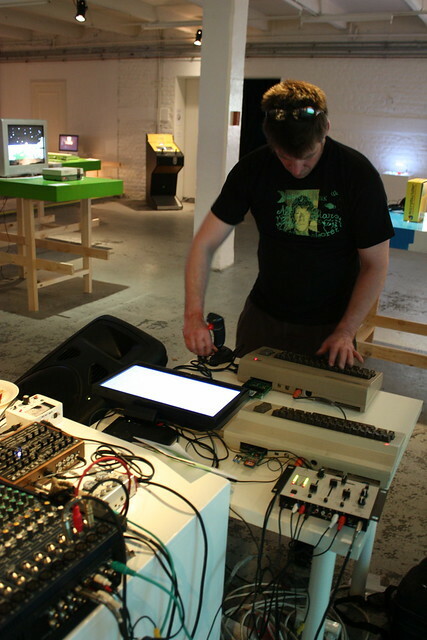 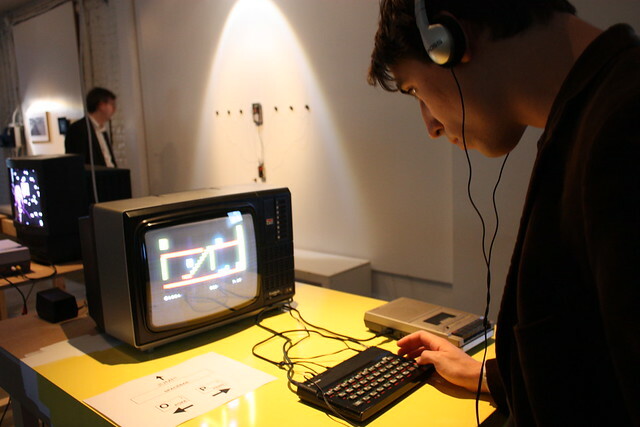 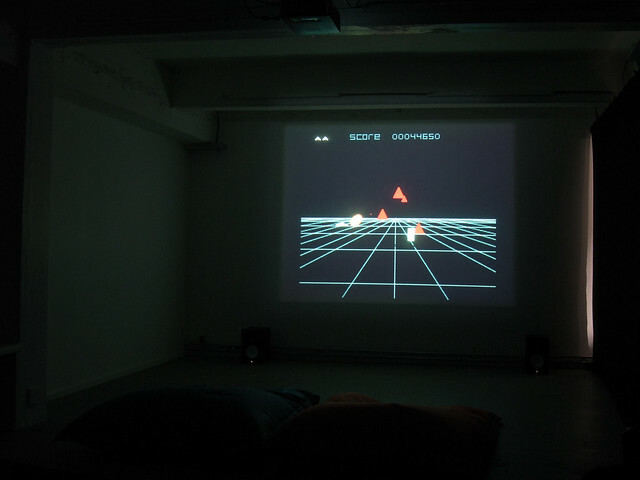 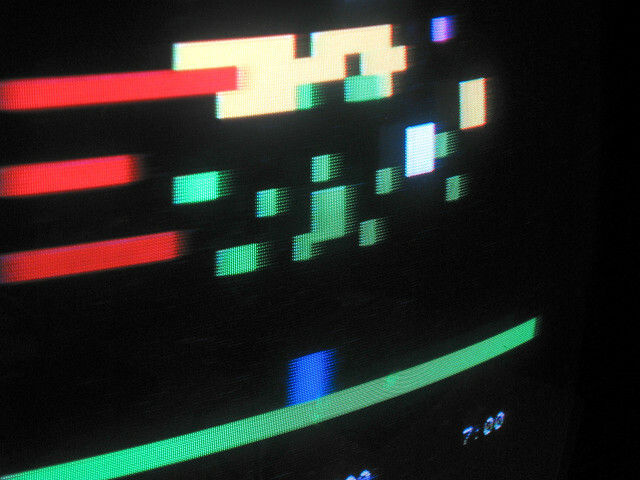 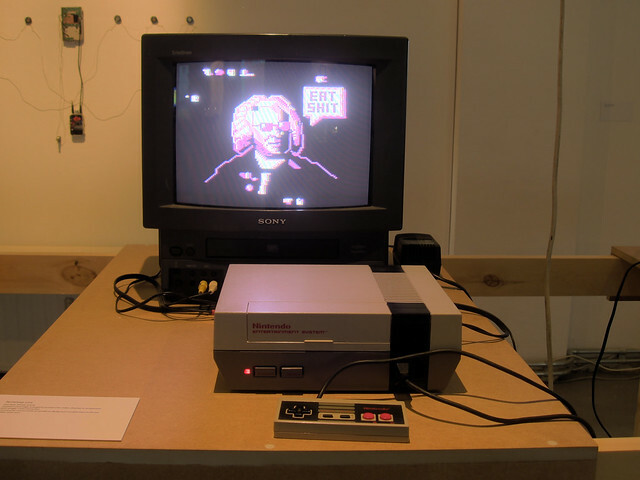 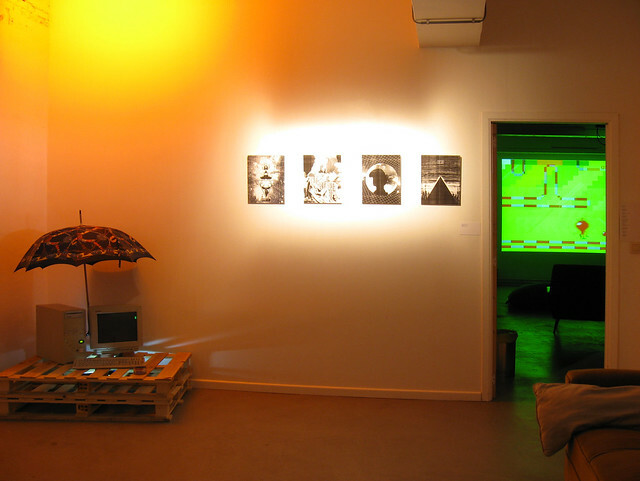 The show demonstrates that the retrogaming phenomenon in visual arts can be considered an outfit of a pretty musical phenomenon, that in a bunch of years spread out all over the world through festivals and clubs, occasionally influencing mainstream musicians; and that visual and musical research progressed on parallel paths, in the quest for lo-fi sounds and low-res aesthetics, synthetic colors and notes. 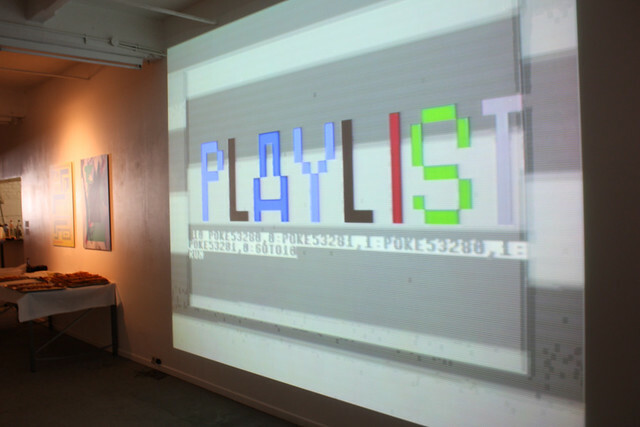 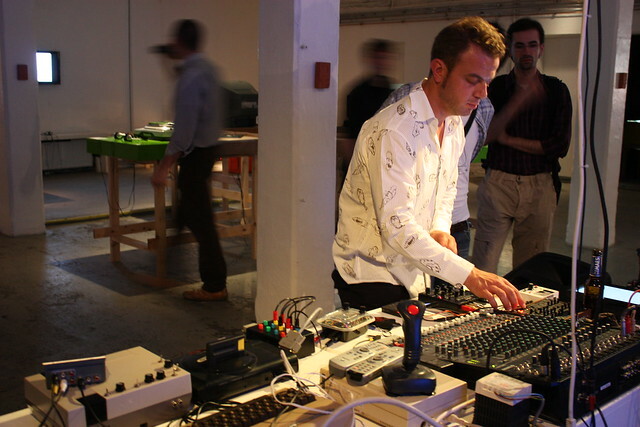 Playlist proposes artists from the chiptune scene and the media arts world sharing attitudes such as DIY, recycling, subversive refusal of planned obsolescence, aesthetics of the glitches from electronic materials . 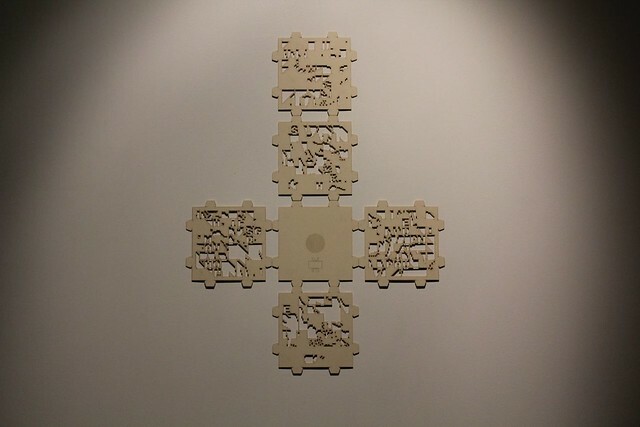 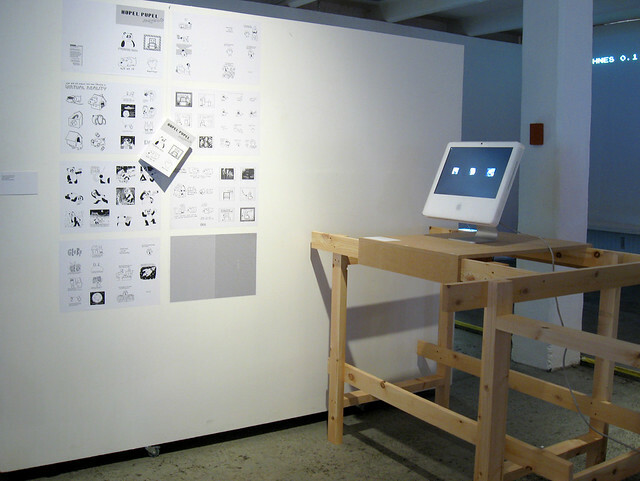 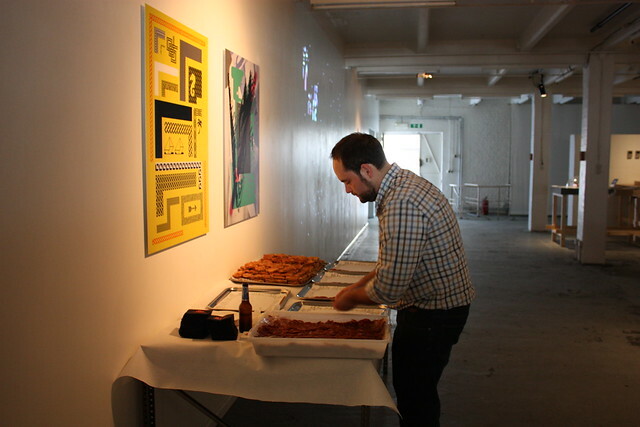 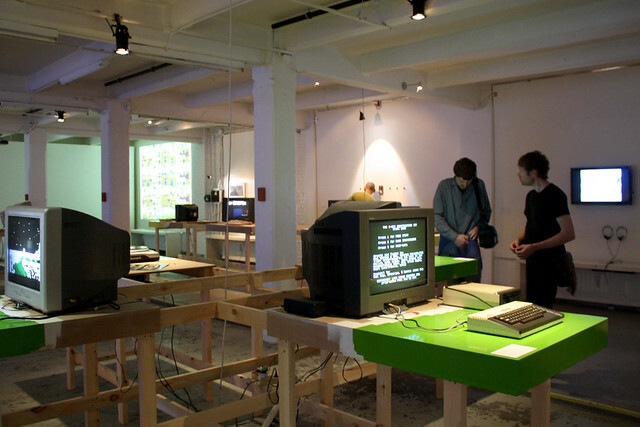 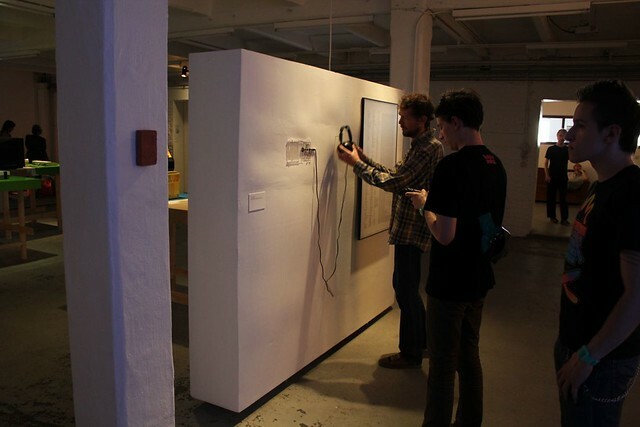 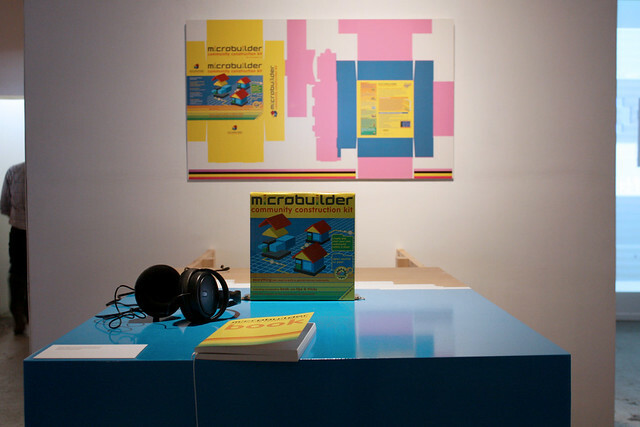 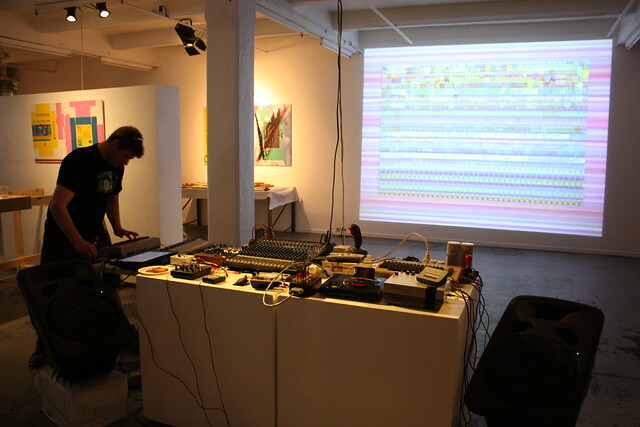 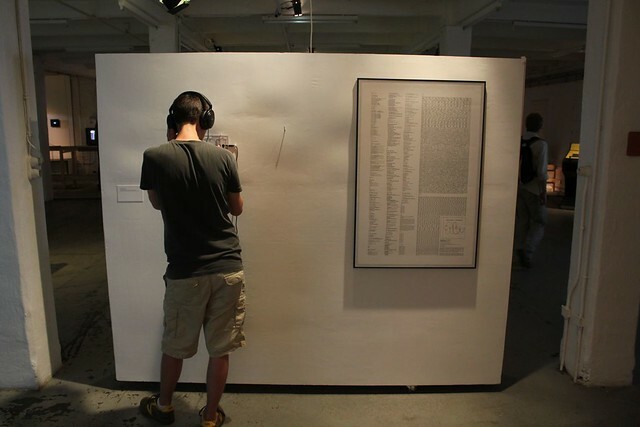 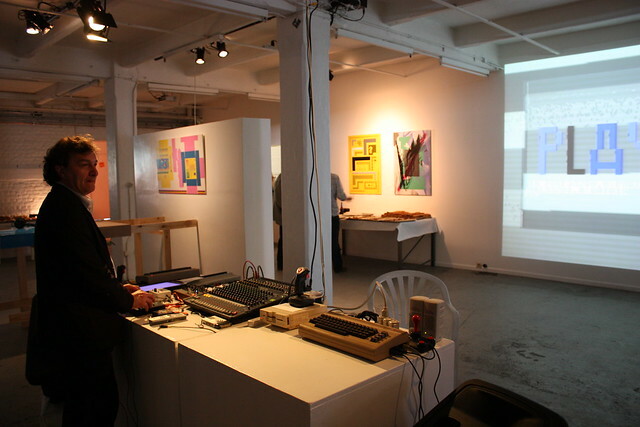 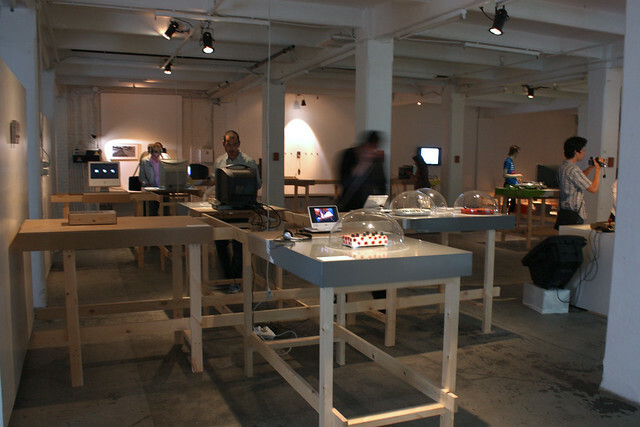 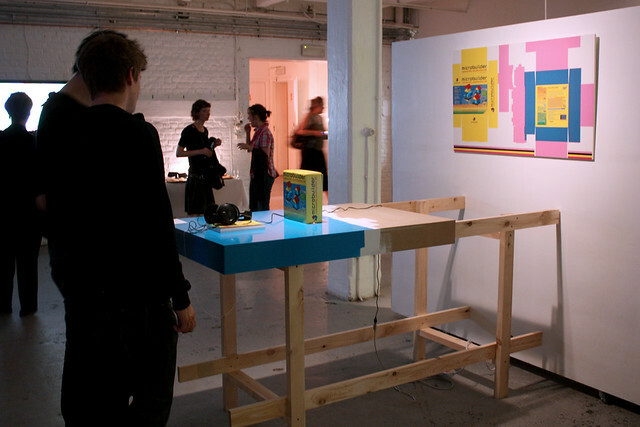 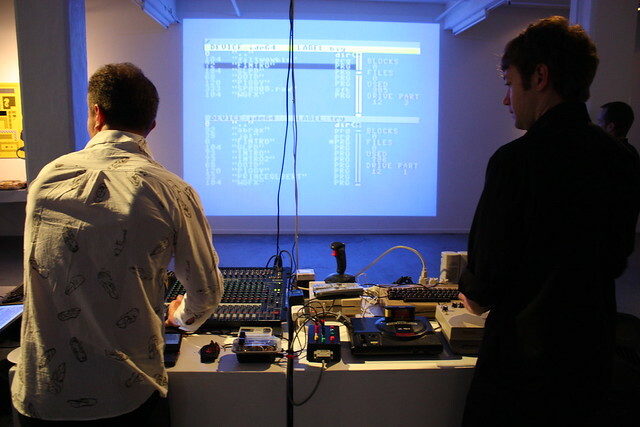 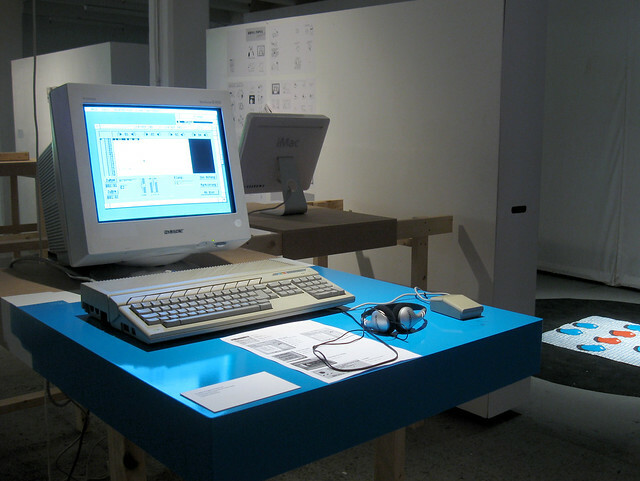 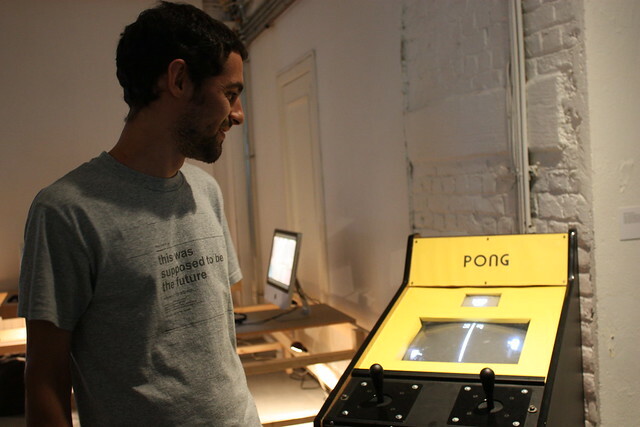 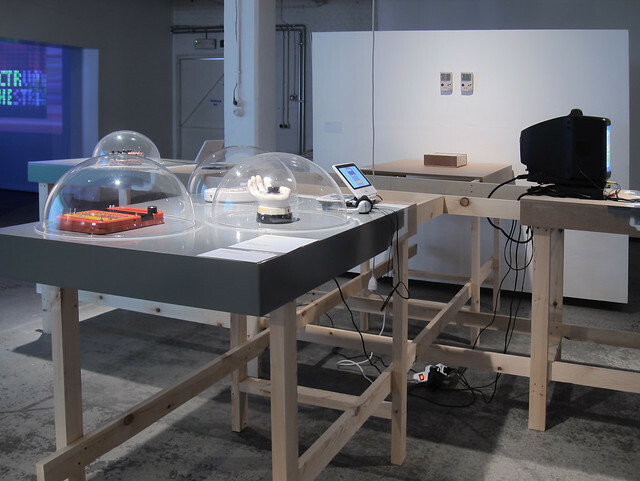 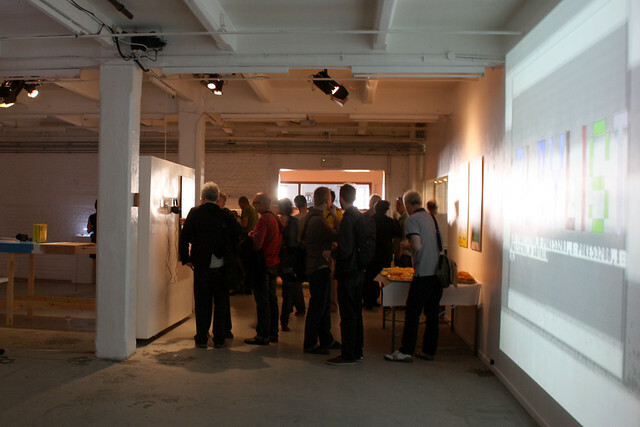 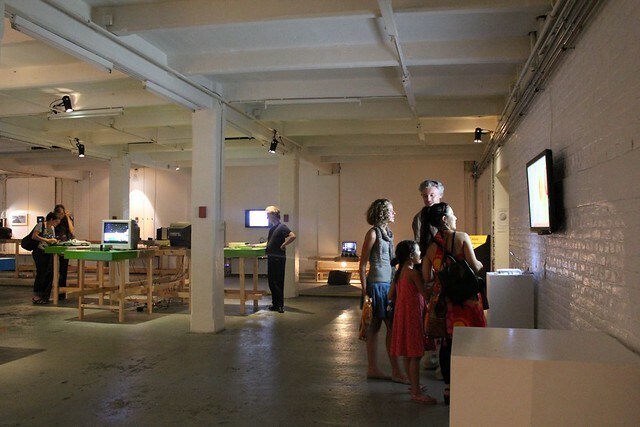 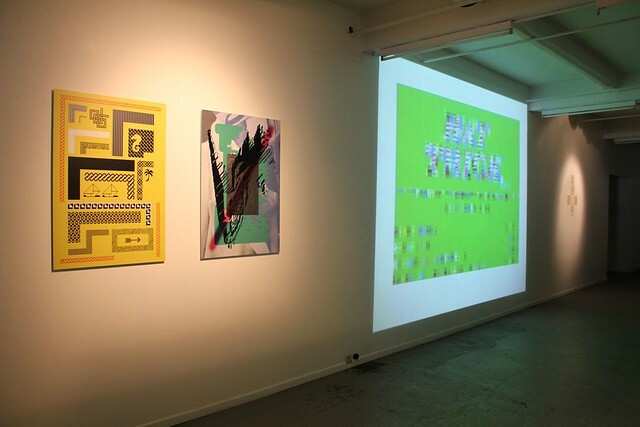 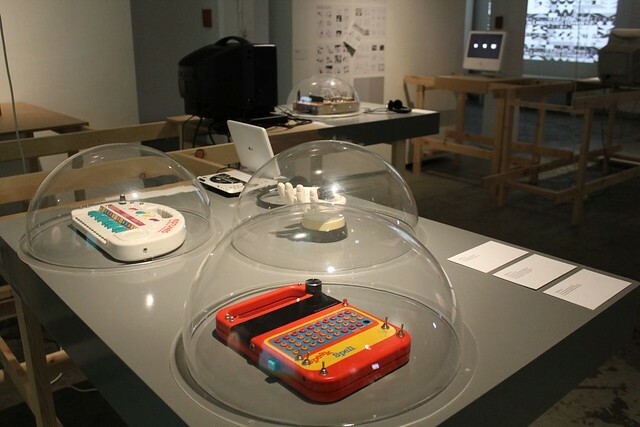 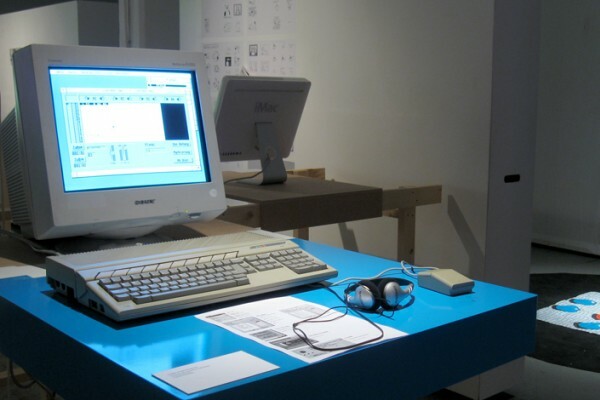 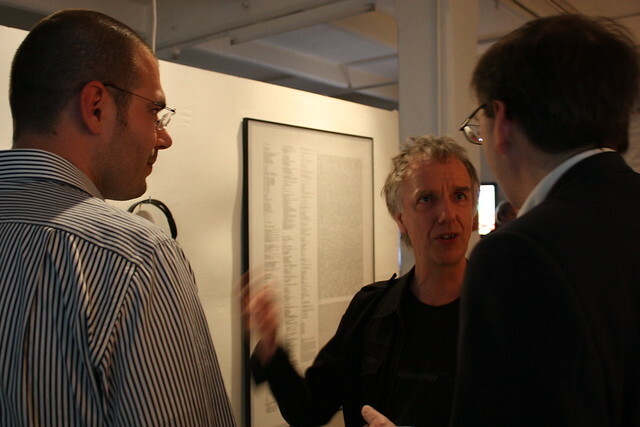 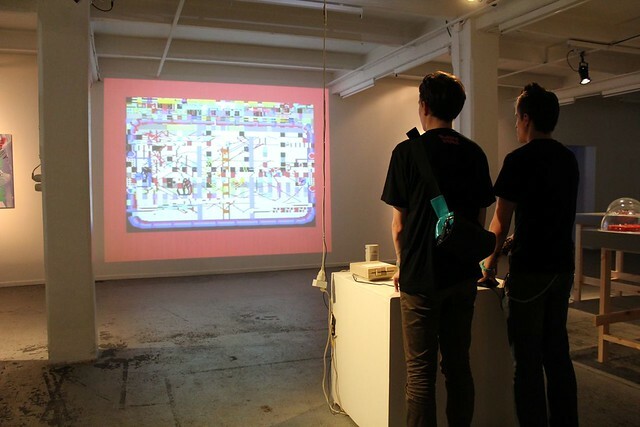 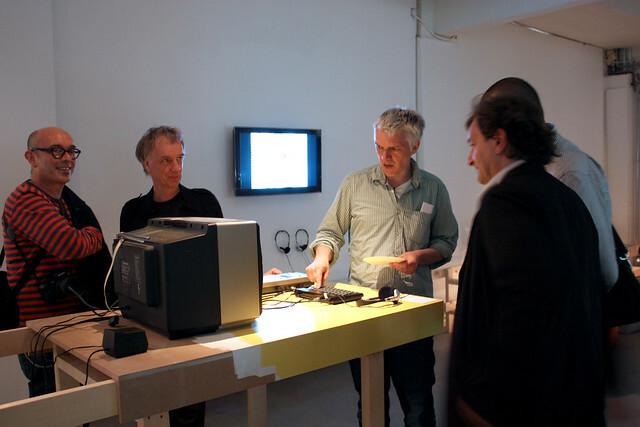 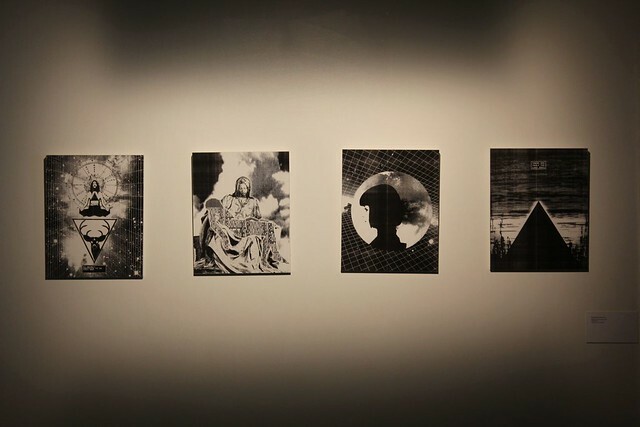 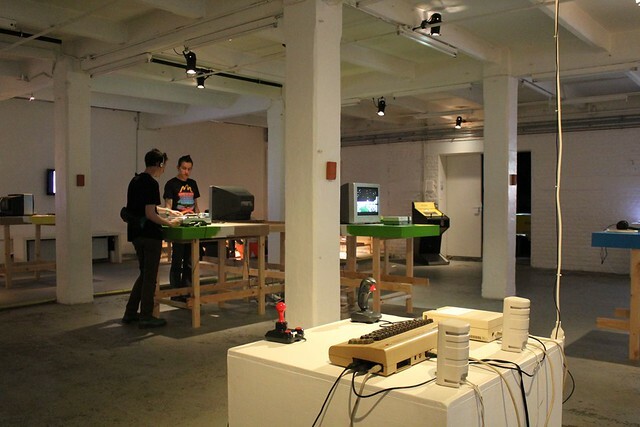 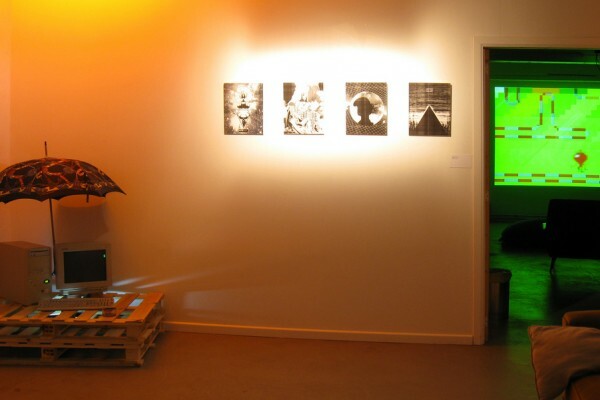 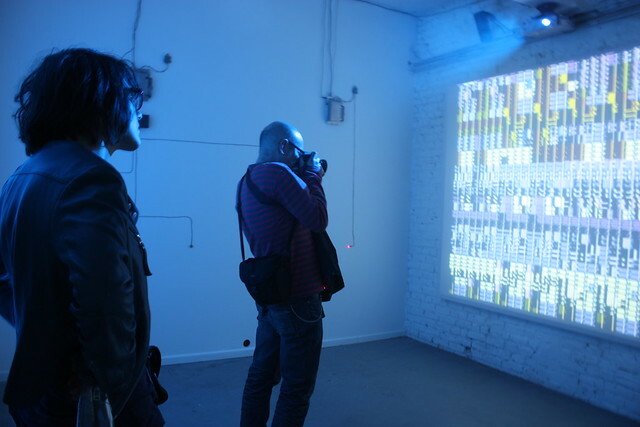 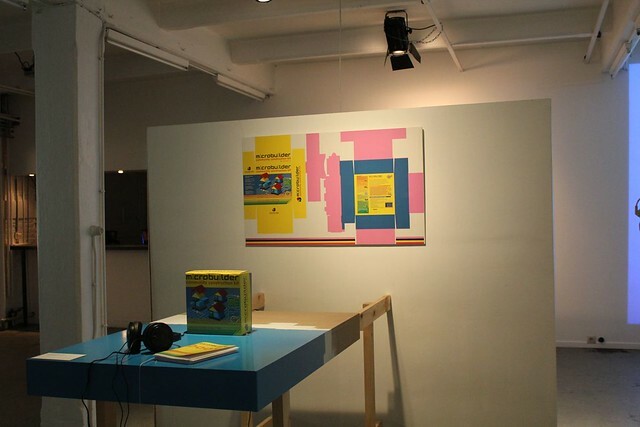 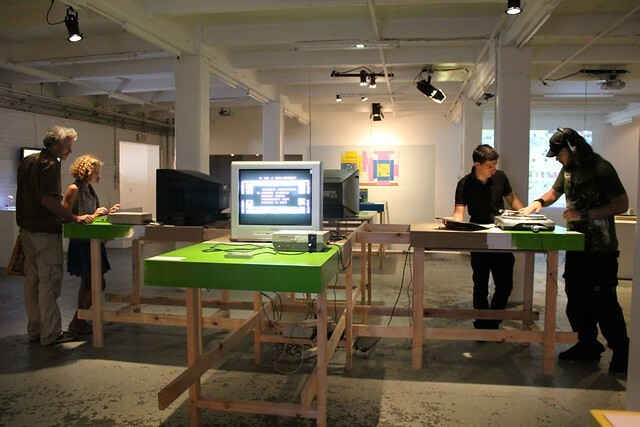 On display, artworks (objects, installations, videos, computer-based and printed works), but also instruments, tools, softwares, hardwares, records, 8-bit music, movie documentary, platforms and communities. 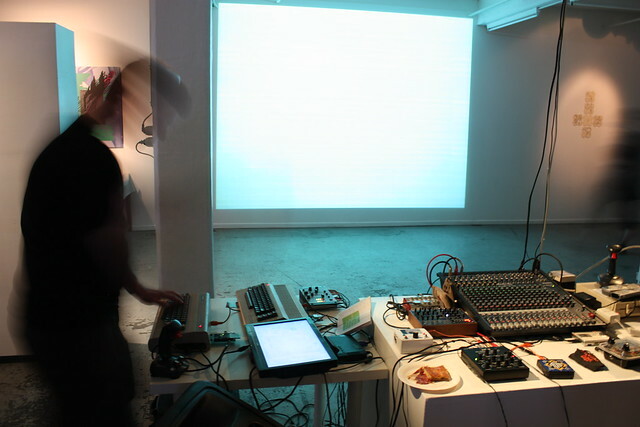 With 2 Player Productions, Alex BOND/ENSO, BOOGERLAB, The C-MEN, Paul B. DAVIS, James DINGLE, Jeff DONALDSON/NOTENDO, Julien DUCOURTHIAL, ENTTER, Dragan ESPENSCHIED, Gino ESPOSTO/MICROMUSIC.NET, Gijs GIESKES, André GONÇALVES, Chantal GORET, GOTO80, JODI, Mike JOHNSTON/MIKE IN MONO, Joey MARIANO/ANIMAL STYLE, Rosa MENKMAN, Raquel MEYERS, MIKRO ORCHESTRA, Don MILLER/NO CARRIER, Erik NILSSON, NULLSLEEP, Tristan PERICH, RABATO, Gebhard SENGMÜLLER, Alexei SHULGIN, Paul SLOCUM, TONYLIGHT, VjVISUALOOP. 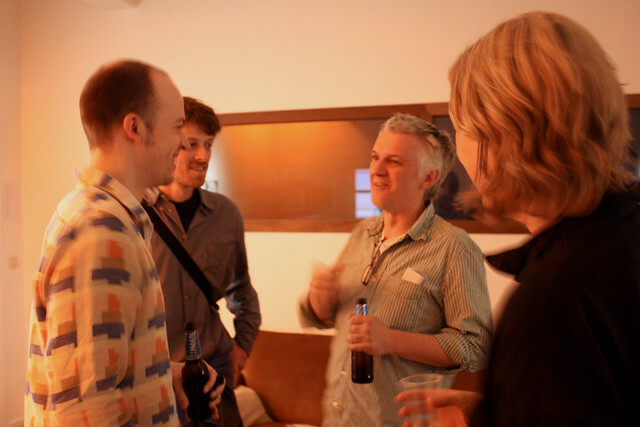 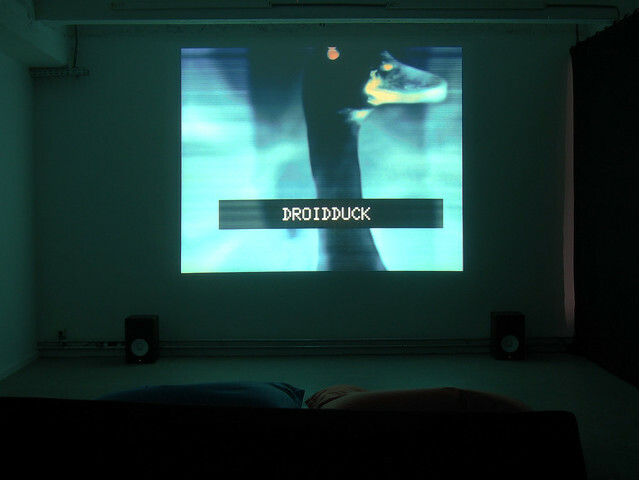 With AV performances by Jeff Donaldson (US), TONYLIGHT (IT) and Chantal Goret (BE)! 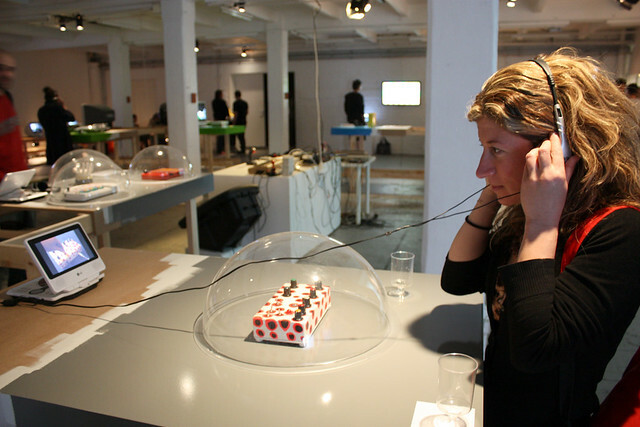 Playlist is an exhibition produced by LABoral Centro de Arte y Creación Industrial in Gijon (Spain) and firstly exhibited at Laboral, 18.12.2009-17.05.2010. 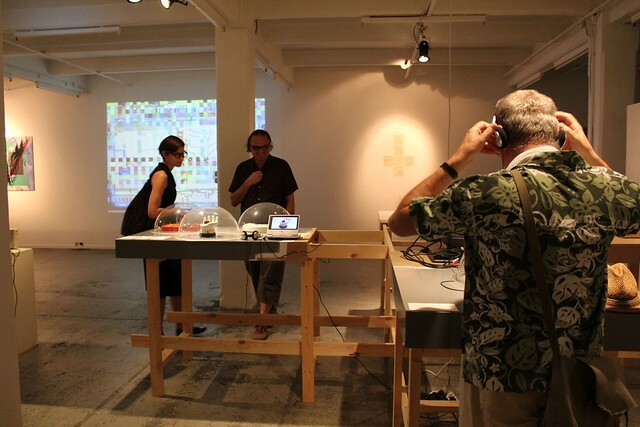 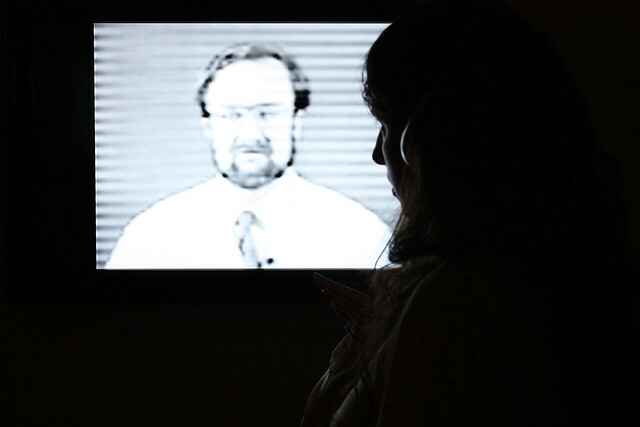 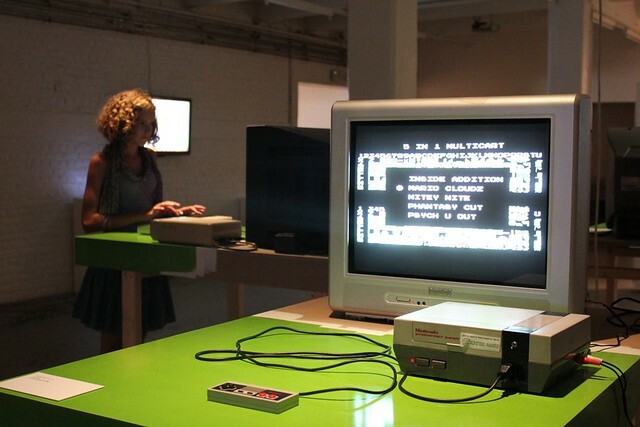 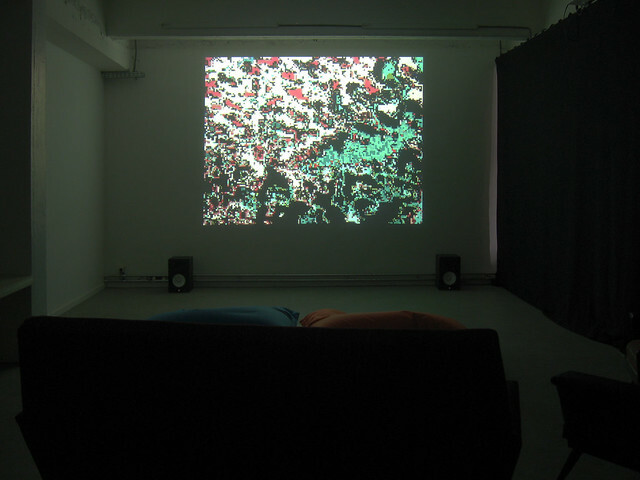 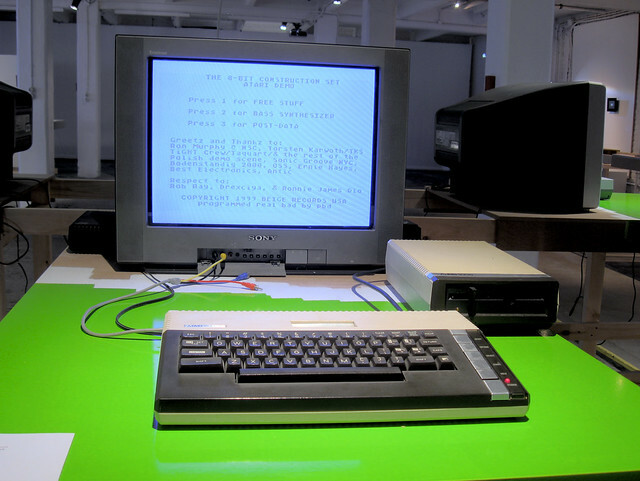 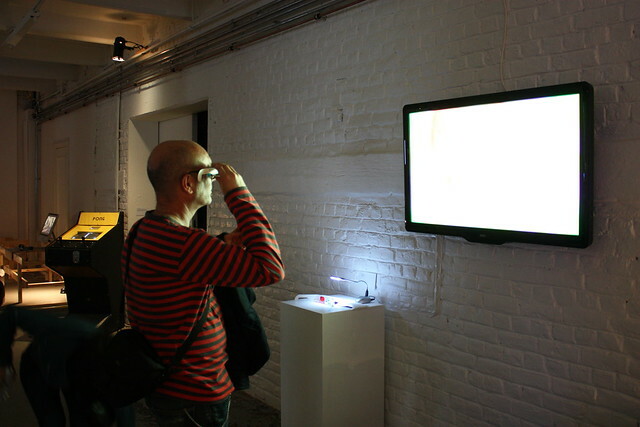 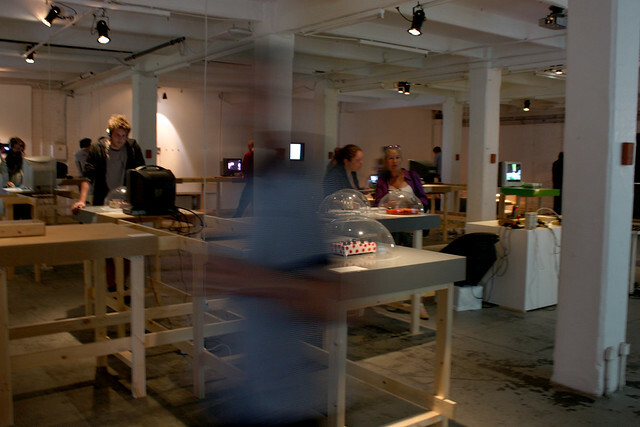 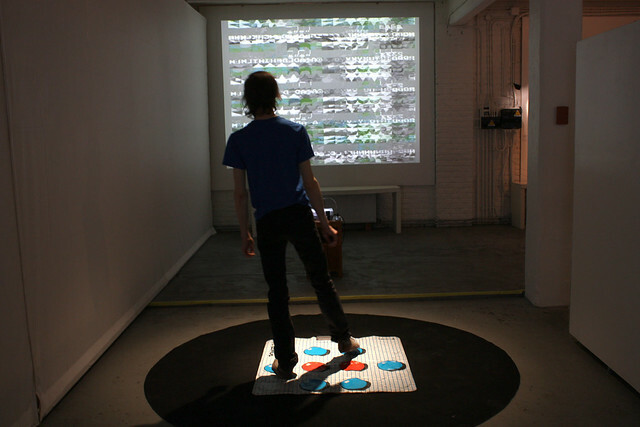 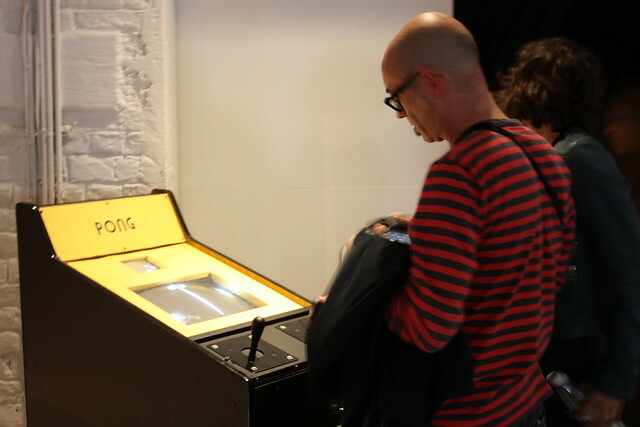 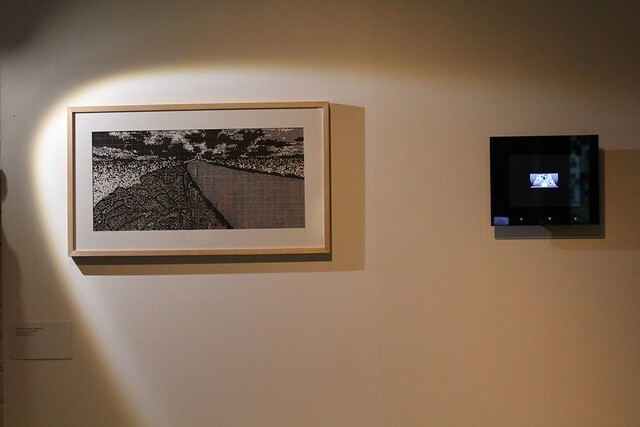 The Brussels adaptation is produced by iMAL, Center for Digital Cultures and Technology. 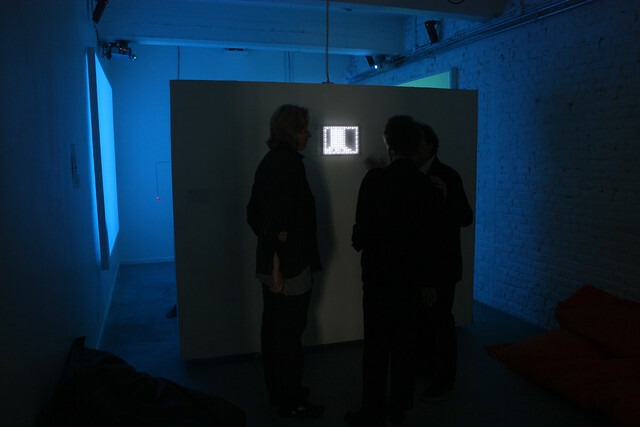 Text translation (EN->FR): Régine Debatty, Marc Wathieu, Yves Bernard, Raphaël Bastide, Aude Debout, François Detemmerman, Béatrice Reynaerts. 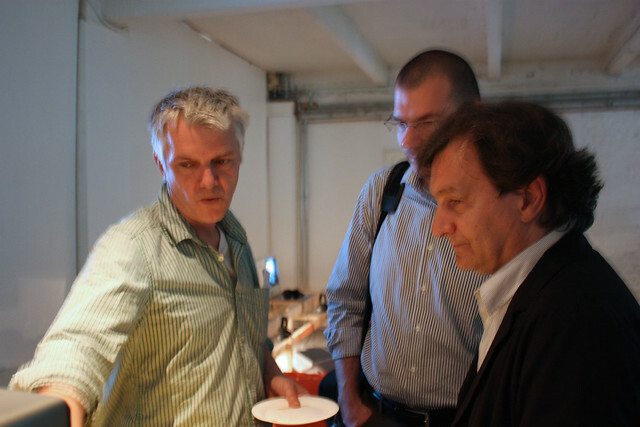 Webdesign&development: Yannick Antoine assisted by Robin Foguenne. 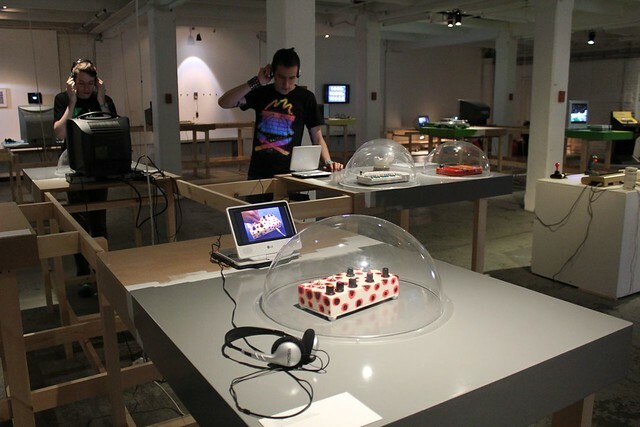 all the artists and LABoral's team! 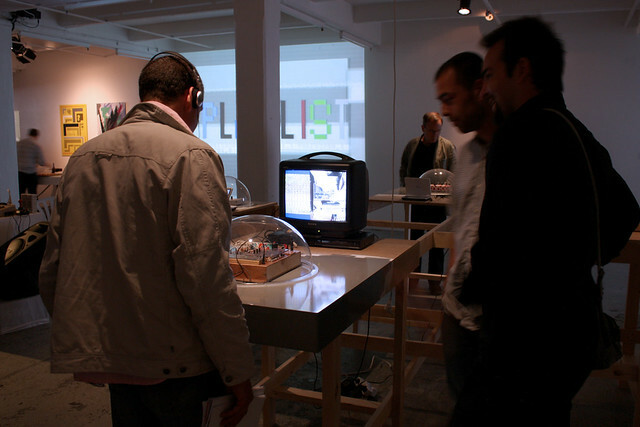 Ramiro (Rabato) for the photo of Bug Crusher (2007), used in the visual identity of the show.